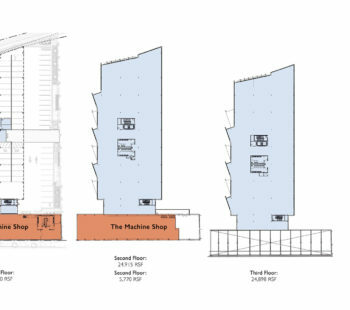 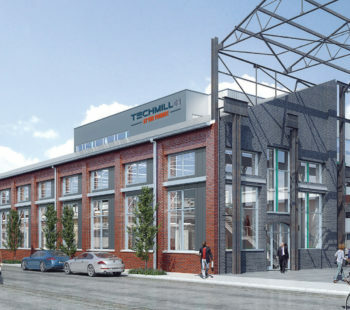 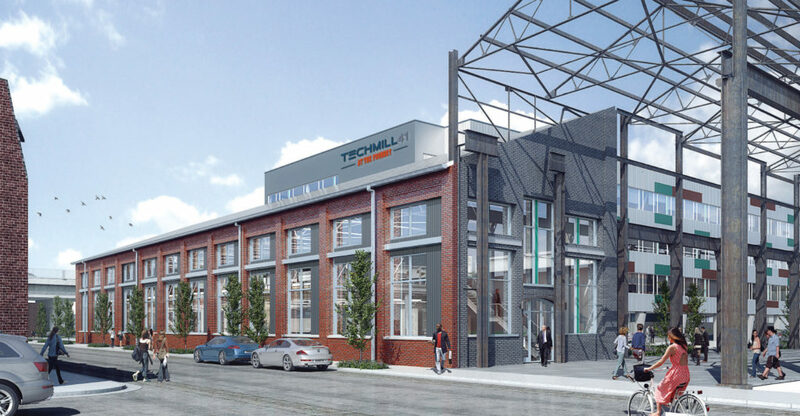 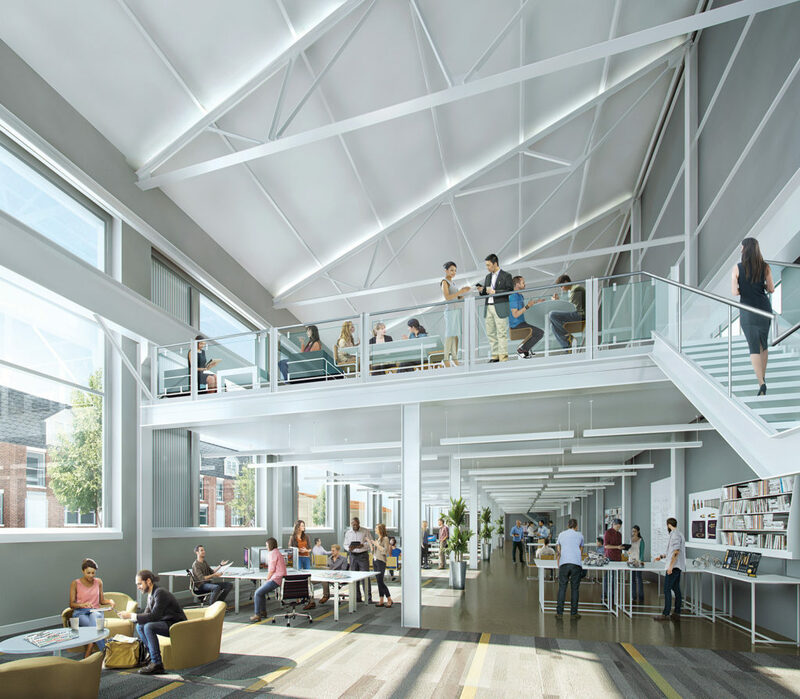 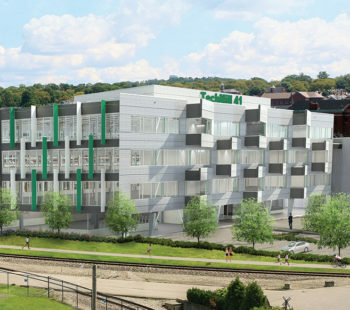 TechMill 41 offers 73,500 square feet of office space, designed to support employee innovation, productivity and teamwork. 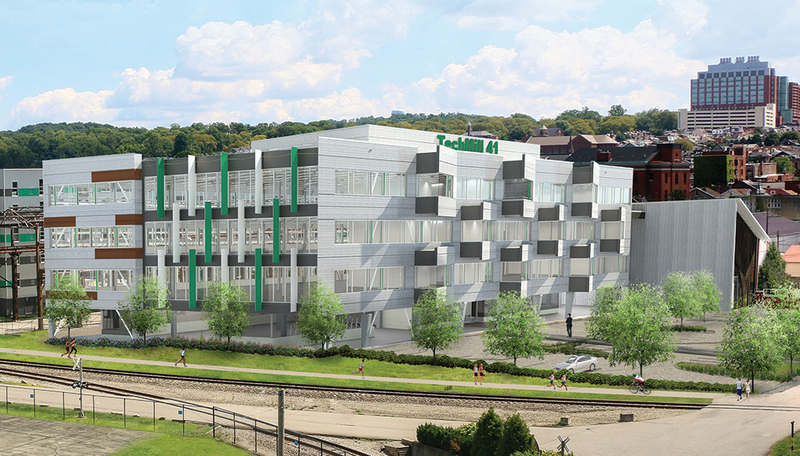 Features include outdoor spaces, abundant parking and convenient amenities available to employers and their staff. Adjacent to the new building is a 7,500 square foot former machine shop that has been converted into highly unique office/lab space on two floors totaling 13,500 square feet.